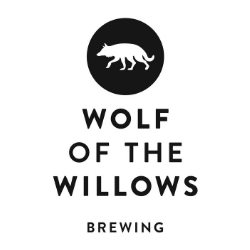 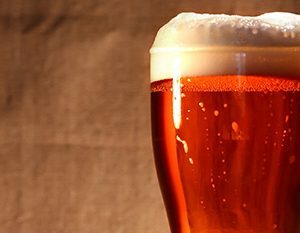 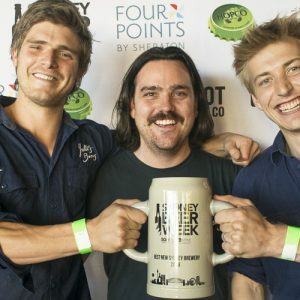 Australia’s brewers will have the chance to claim the title of Australia’s best beer, with entries now open for the Royal Qld Food & Wine Show Beer Awards. 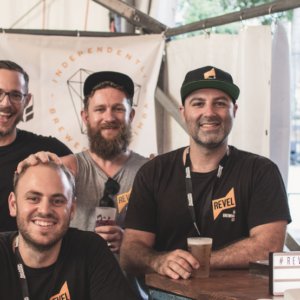 Sydney Beer Week has again shown it is about good beer in all of its forms, says its General Manager Liam Pereira. 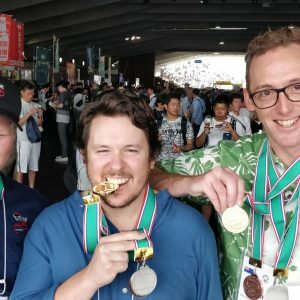 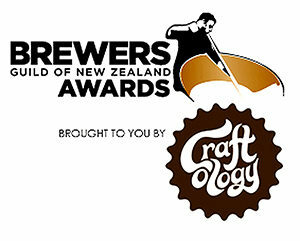 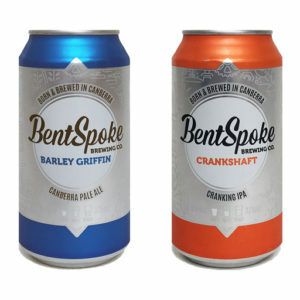 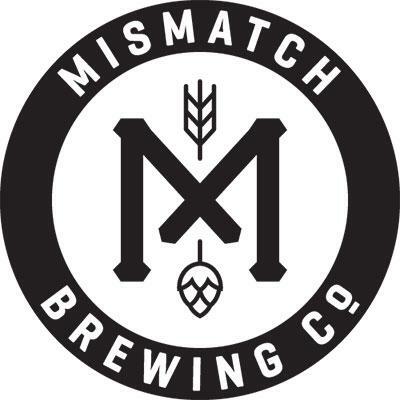 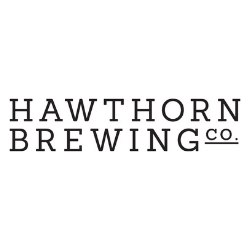 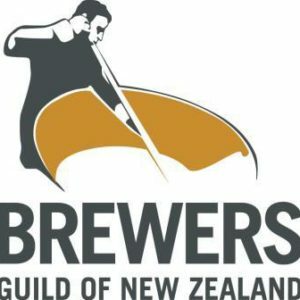 Over the weekend, three Australian breweries took home international honours at this year’s International Beer Cup in Yokohama, Japan.